Marleen and Jasper are two lovely people and it was wonderful to see how Marleen changed from a timid girl into a stunning bride. She and Jasper were so much in love that day and it really shows on the photos. They are a radiant couple who enjoyed their wedding to the fullest. They love each other and are very much loved by their friends and family. It was a true privilege to have been asked to organise their wedding and we wish them all the best for their future together. 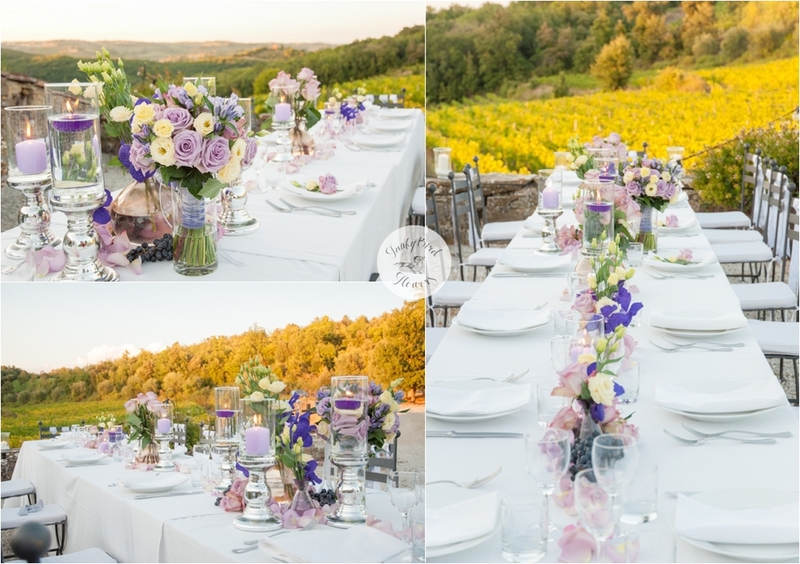 From the Bride and Groom: "The Beautiful Tuscan landscape as the backdrop for our wedding was what we had in mind when we decided to get married in Tuscany. During the planning and preparations we could never imagine that it would be such a wonderful experience. 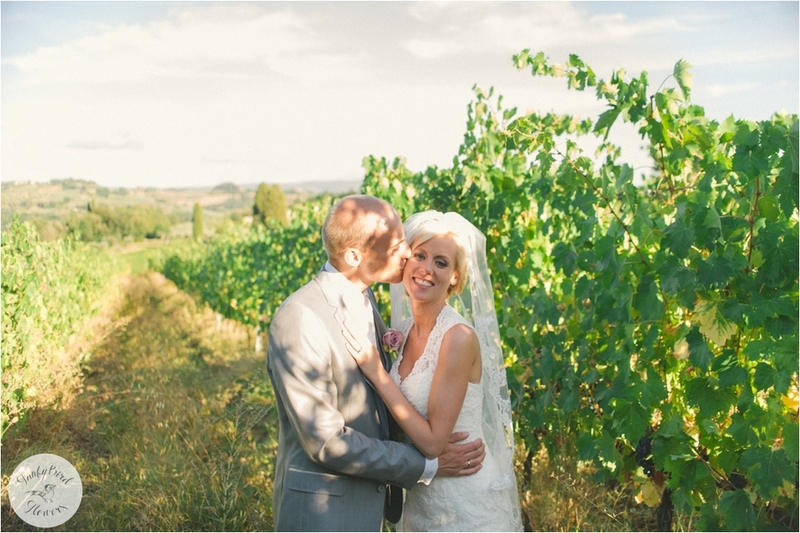 September 12 2013 finally came: after a year of preparing we held our marriage in Barberino Val d'Elsa, Tuscany, Italy. Together with our parents, brothers, sisters and some of our best friends we celebrated life and love in the breathtaking surrounding, in a beautiful country house under a splendid sky. 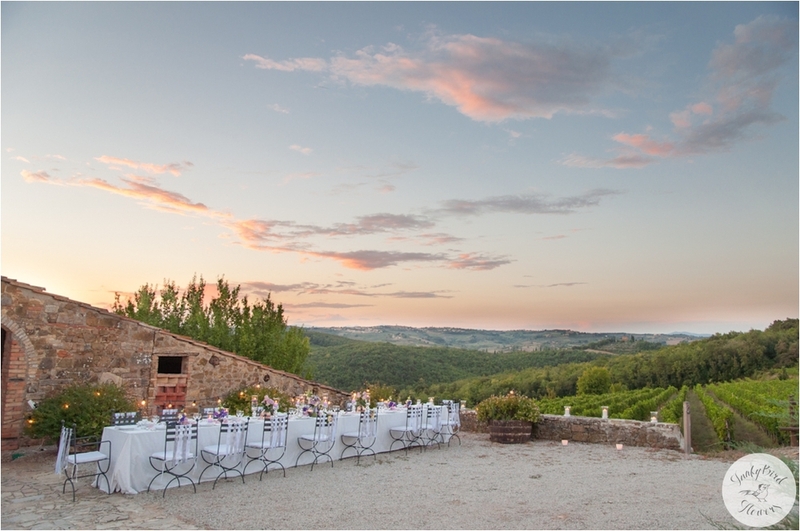 The highlight being our 'yes' in a romantic chapel, perhaps one of Tuscany's most beautiful locations. 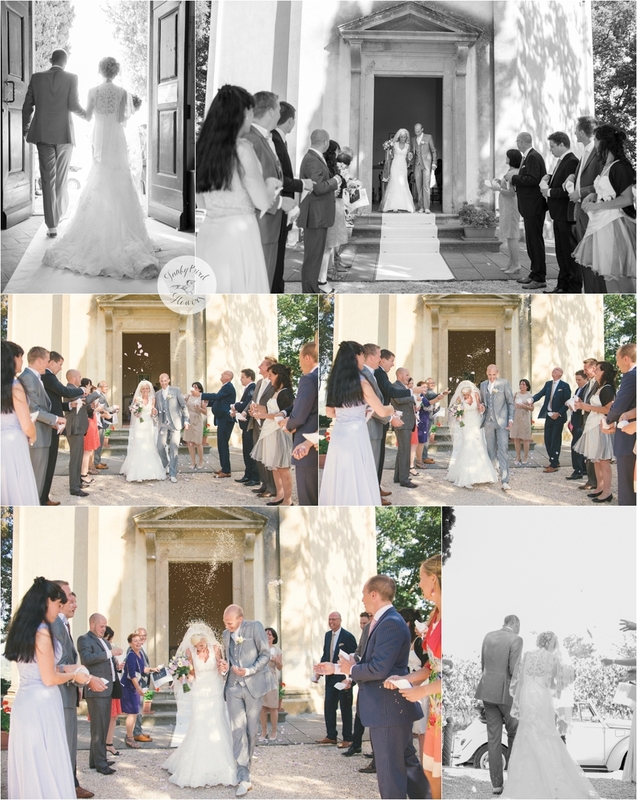 That is how we and our guests experienced our wonderful wedding. Everyone enjoyed de relaxing and very special atmosphere that is so typically Tuscan. 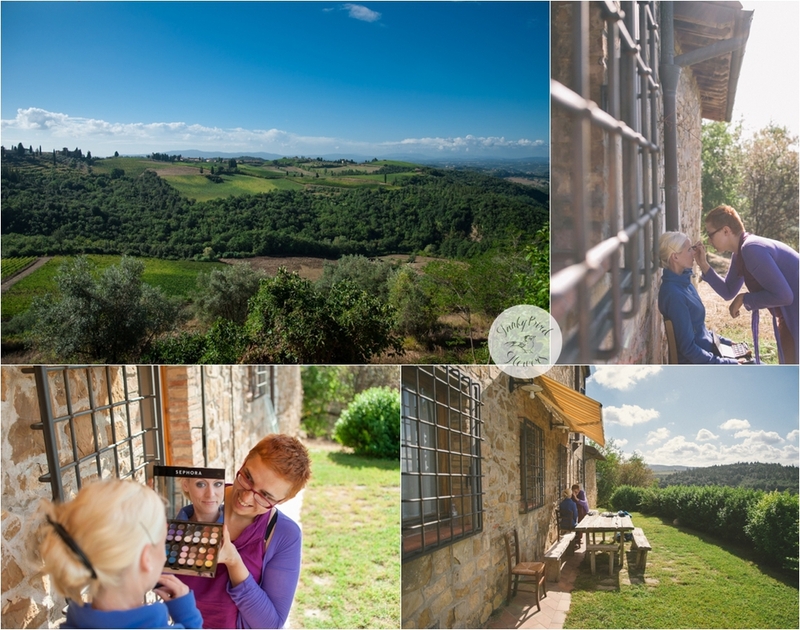 This dream could not have happened without the help of our wedding planners Roos and Sonja and the service and flexibility of Quercia al Poggio our wedding was a perfect fairy tale.